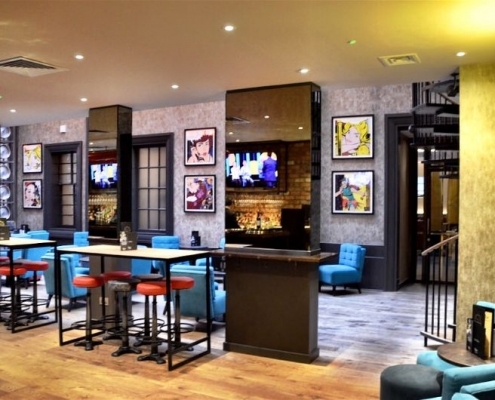 The Malmaison Hotel Glasgow is situated next to the desirable Blythewood Square of Glasgow. Glasgow is one of Europe’s most exciting destinations with some of the most jaw-dropping scenery to gaze your eyes upon. Most known for its nightlife, Glasgow is the perfect party destination whether for civilised drinks or a night of dancing into the evening. 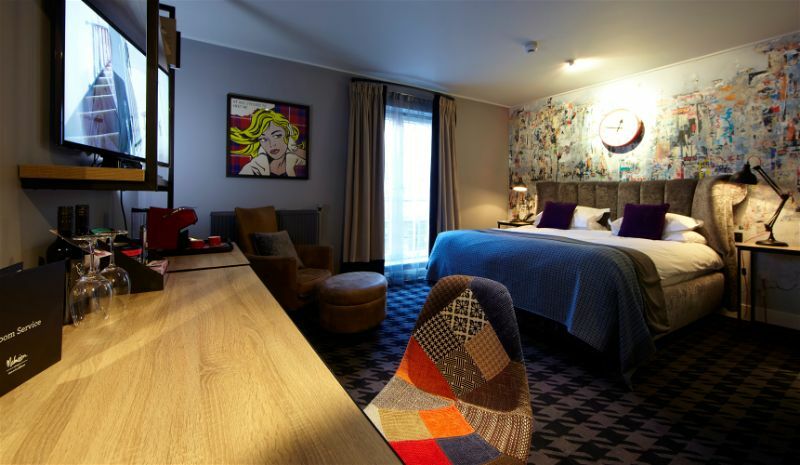 Start your Glasgow trip off in style with a plush room or suite at Malmaison. The 72 rooms and suites offer a range of attributes to choose from and all fully equipped with power showers, toiletries, and luscious bedding. Why not treat yourself to the Duplex suite, featuring two floors of utmost luxury. This truly gives that home away from home feel only far, far better. The standard rooms are nothing but standard, with chic and comfy beds, powerful showers and sleek surroundings. 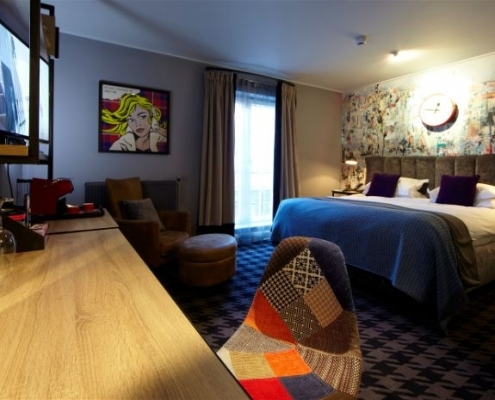 What’s not to love with a boutique room at Malmaison Glasgow. Breakfast: Enjoy the pinnacle of breakfasts at the Glasgow Malmaison Hotel. There’s an overwhelming selection of fresh fruit, cereals, and pastries to satisfy your morning needs. To really experience the Mal breakfast fully, opt for the cooked breakfast featuring eggs anyway and tantalising bacon. 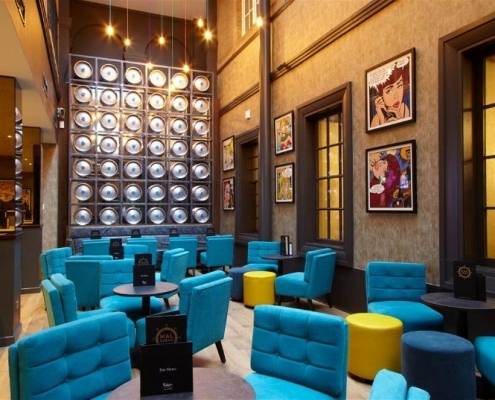 Lunch: Lunch at Malmaison Glasgow is a more casual affair where you can grab a quick bite or a long lazy lunch. Why not meet your business colleagues and partners over a famous Mal burger and make that conversation a little bit better? 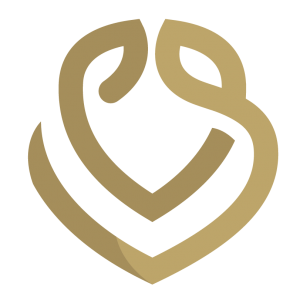 The seasonal a la carte menu offers food with that special touch, even a chateaubriand to truly satisfy your cravings. Dinner: Dinner at the Malmaison offers a divine dining experience which brings together the finest combination of flavours whether meat or fish or even vegan. Sunday Lunch: Sunday roasts are made for enjoying and that’s why our Sunday roasts are anything but rushed! 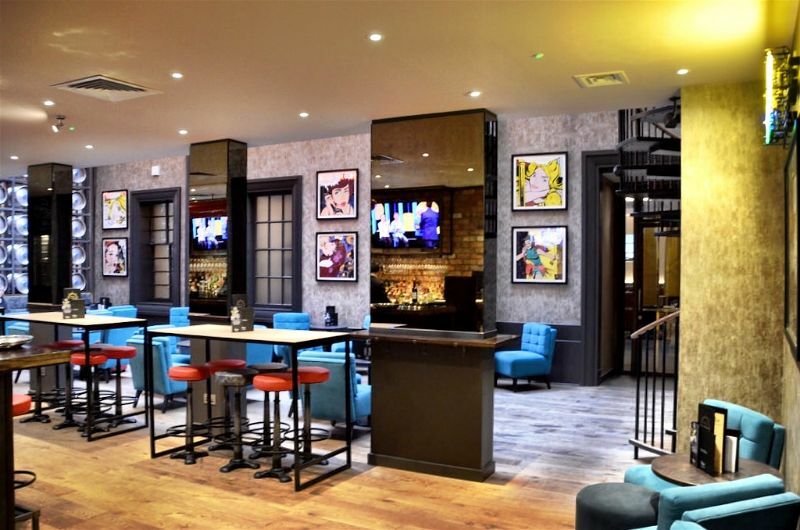 Enjoy hearty and wholesome food in the plush surroundings of Malmaison and let the chefs do the cooking. Who said Sunday roast needed to be so much effort. 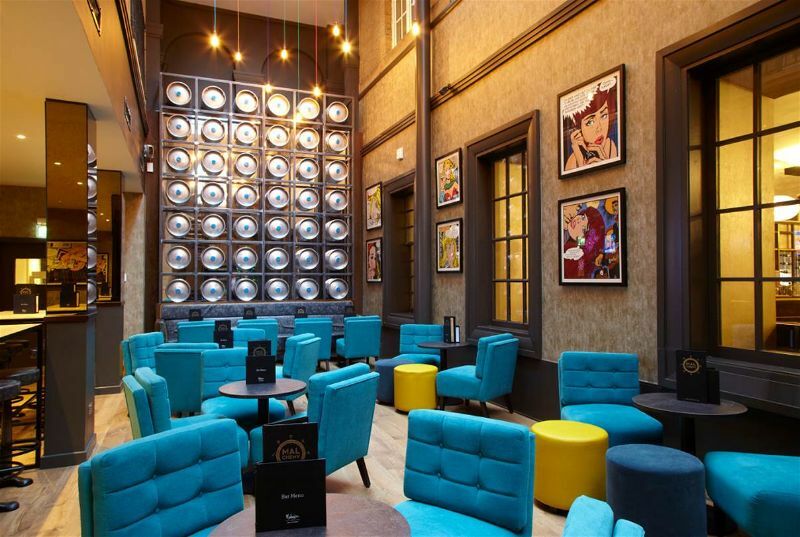 The Chez Mal Bar offers invigorating cocktails, in an eclectic atmosphere. Perfect for your after-work tipple or for long-lasting drinks into the night. Enjoy afternoon tea with a tempting treat of scones and even add a cheeky glass of prosecco. With a great array of craft beers and cocktails within reach, you can be enjoying your favourite beverage within the nicest of surroundings.